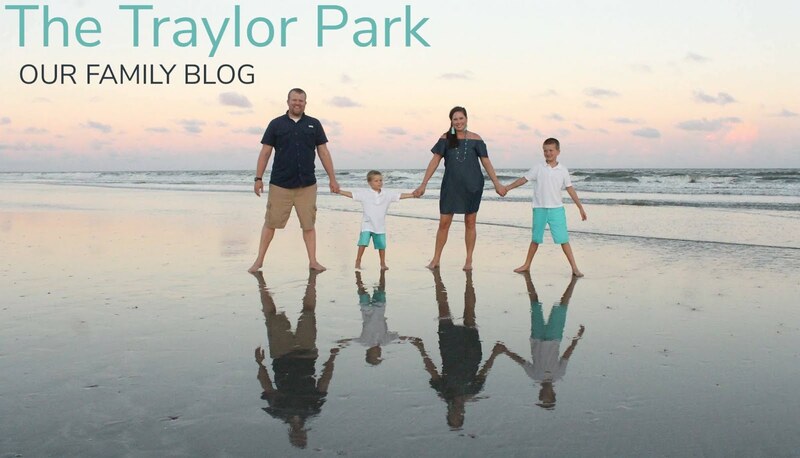 Traylor Family Changes: For the BETTER! Here are some areas that God is working on me and our family. I share them in hopes that they will encourage some of you out there as well! A SEWING/BLOGGING BALANCE: Not all people struggle with this, but I do. I always have if I am honest. I've been working on this lately and you may have noticed, I'm blogging a bit less, if you read my sewing blog, Designs By Sessa, than my past norm. It's true, maybe you've read that Google is getting rid of their reader in July 2013? Well, I think they are onto something! Blogging is actually phasing out. Or at least it is for me. While I love blogging, I've realized the immense amount of time I would put into it, working up some imaginary "grow your blog" ladder, and I realized that I'd rather be more present with my family and a better real life friend. I'd rather cuddle in the morning with Cai than write a blog post, and I'd rather find new ways to grow as a person, than feeling some weird pressure to always have something new sewing-wise to put in front of my readers. I love my readers! I just knew I needed to be a better mom and wife in real life. I'm praying that will be reflected on all the blogs, but I'm just over presenting some imaginary perfection that doesn't exist in this life. How many times did I "arrange something this way or that" just so it would "look" better. When my DSLR died, I knew that God was telling me to just stop and rest from this whole blogging thing for awhile. Stop hiding behind the camera, and be in the action. Be present, open, and imaginative with my child. Take a break from all the tutorials that take so much time! I won't stop blogging completely. Just in moderation... which brings me to my next issue! FOOD/Healthier Habits: Did you know it's kind of a trend to get rid of processed foods and sugar and eat healthy? Well, Hart and I are sort of late to the game. We eat "pretty healthy" compared to some, but I think if we are honest, we eat a lot of junky stuff on a typical basis, too. I don't flip things over and read how many ingredients are in something, or grab organic over something else. In fact, I have a hard time paying more for something period when it comes to our tighter grocery shopping budget. I am NOTORIOUS for sneaking my hand in the kitchen cabinet and grabbing a handful of whatever chocolate I have stashed there DAILY, especially at night. It's been an addiction. I am a sugar-a-holic. I admit it and I need change. Well, God is doing just that in not just me, but my husband, too, which in turn affects our son Cai. Look mom... hummus is fun when you put it all over your hands! Hart and I have been talking about how food is something that we so often don't want to give up to God! We like food. We like being able to eat what we want. Self control? What's that!? Food has been one little area where we've just thought, "Oh, we're fine. Those health nuts eat right and tell the rest of us what to do. Who cares if you have sugar everyday? It's my body. I can do what I want!" But God says, that if you're a Christian, your body is a living temple, holy and pleasing to God. Sure, there is complete freedom in Christ, but does that mean we just treat our bodies like they are nothing special and fill them up with junk? We've given up sugar, except on Sundays, and we are trying to eat more veggies, more whole foods. It's going to give us a kick in the booty and hopefully get us better in shape! Two blogs encouraging to me right now: From the Nato's Sugarless series and 100 Days of Real Food. Our Marriage: Hart and I are working on bettering our marriage through Christ! It's easy with a kid to get side tracked and busy and not put enough into our own marriage, but we've set up regular date nights and are trying to spend more time together in the evenings NOT watching TV and better our marriage together. We're also seeing a Christian counselor a couple times a month for some marriage building type stuff and to work through some of our struggles and it's exciting how God is shaping us more into ONE through these things! I think it's true that EVERYONE needs counseling. Hart and I laughed while watching Fireproof where one of the main characters says this! It's totally true! Have your watched Fireproof, lately?! It's such a good movie! Hart and I watched it together again and enjoyed it so much! I hope you've enjoyed this little update and that seeing how God is changing our family will inspire change in you! All around we are aiming to honor God better in our lives, spend more time with him in the mornings, and become a closer knit family because of Christ's amazing love! Fun Easter photos to come, I'm sure!